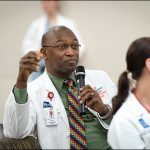 Texas Children’s Cancer and Hematology Centers, Baylor College of Medicine International Pediatric AIDS Initiative at Texas Children’s Hospital (BIPAI) and several global partners recently celebrated the graduation of the first class of the East African Pediatric Hematology and Oncology Fellowship Program at Makerere University College of Health Sciences. 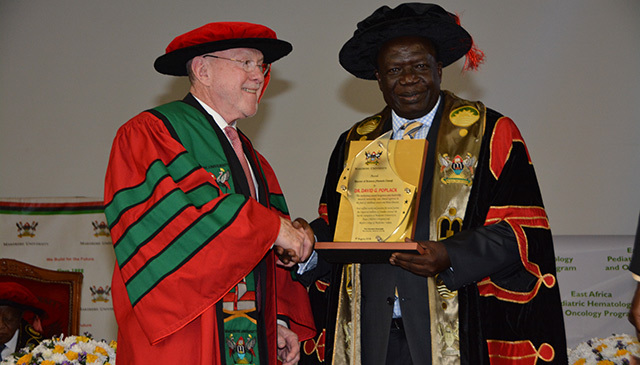 At the graduation ceremony, Poplack was awarded an Honorary Doctor of Science from Makerere University for his academic contribution in the field of science. 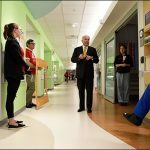 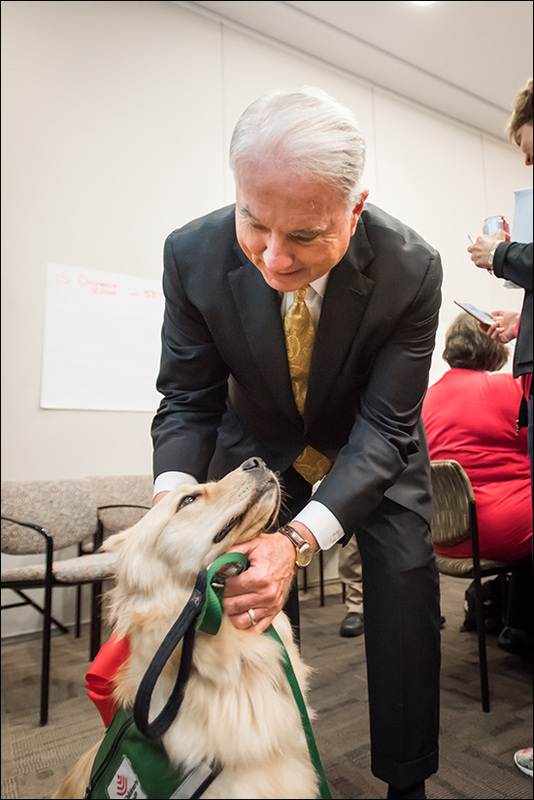 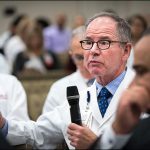 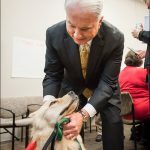 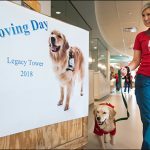 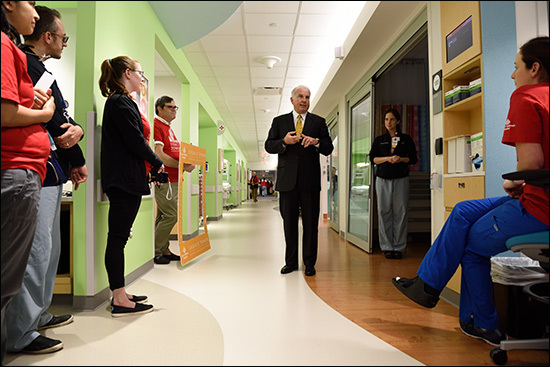 Under his leadership for the last 25 years, Texas Children’s Cancer and Hematology Centers established itself as an internationally-recognized leader in the treatment and research of pediatric cancer and blood disorders. 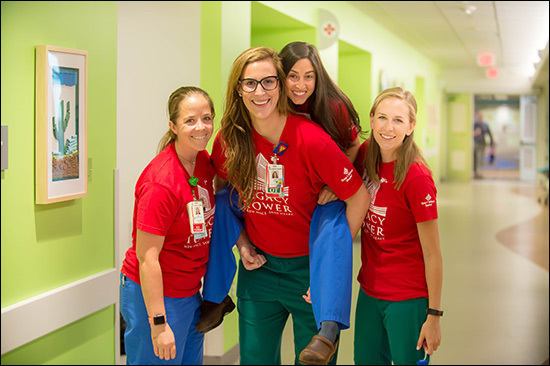 With a desire to expand care to areas of the world with limited resources, Poplack and his team have worked over the past decade to provide care to children in sub-Saharan Africa. 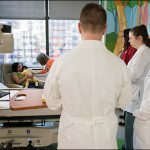 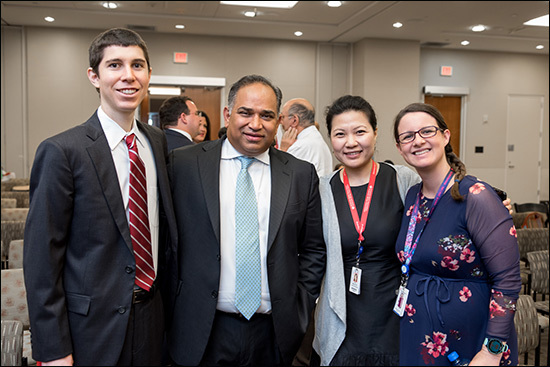 With the inception of Global HOPE, access to care will only continue to increase with this training of pediatric hematology-oncology physicians through the fellowship program. 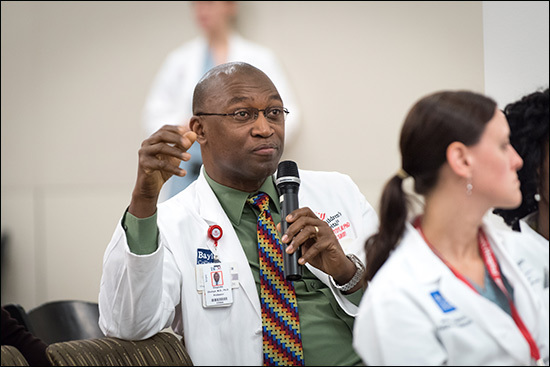 Partners involved in the Global HOPE initiative include: The Ministry of Health of the Republic of Uganda, Makerere University College of Health Sciences, East African Community, Uganda Cancer Institute, Baylor College of Medicine Children’s Foundation- Uganda, Mulago National Referral Hospital and the Bristol-Myers Squibb Foundation. 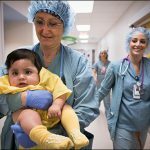 Creating viable, long-term health care solutions for children and mothers worldwide has always been a part of Texas Children’s mission. 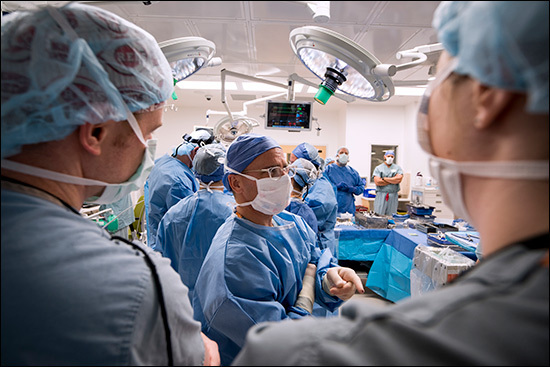 To further that charge, a new division has been created within the Department of Surgery – the Division of Global Surgery. 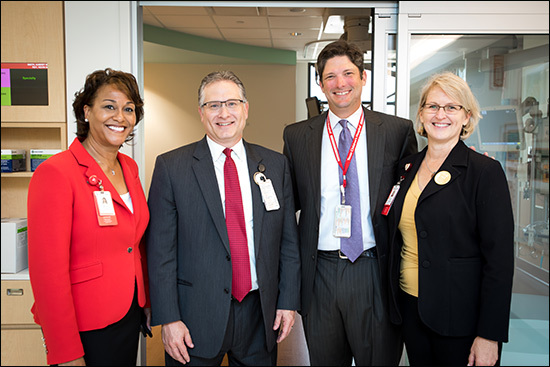 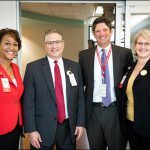 The division will be led by Dr. Jed Nuchtern, who has been Texas Children’s chief of Pediatric Surgery since 2012. 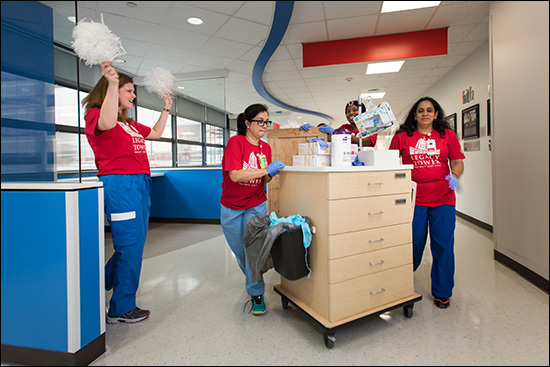 Through Global Health programs, Texas Children’s collaborates with international governments and health organizations to share its expertise and best practices, with a strong focus on sustainability. 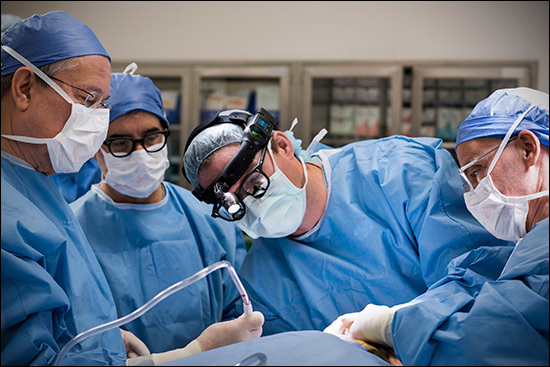 This collaboration includes providing surgical training and direct care and treatment in many underserved nations, such as Argentina, Haiti, Malawi, Mexico, Pakistan, Tanzania and Uganda. 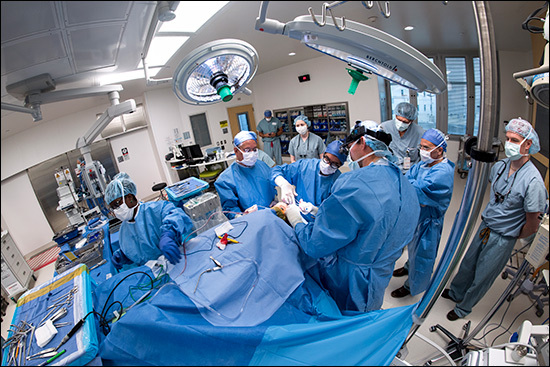 Due to lack of resources, facilities, education and support, surgical interventions thought of as routine here in the United States, such as repairing a broken bone or simply suturing a wound, are difficult to perform and thus much less common in these countries. 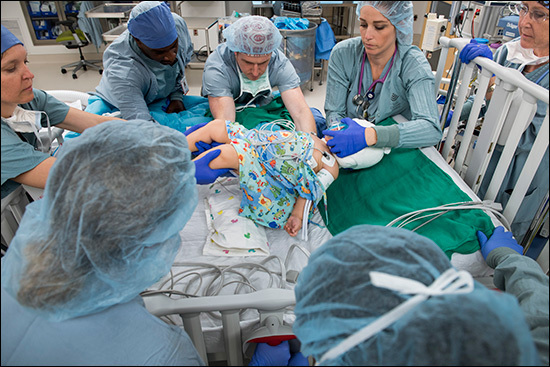 A more complicated procedure like a C-section becomes altogether life-threatening. 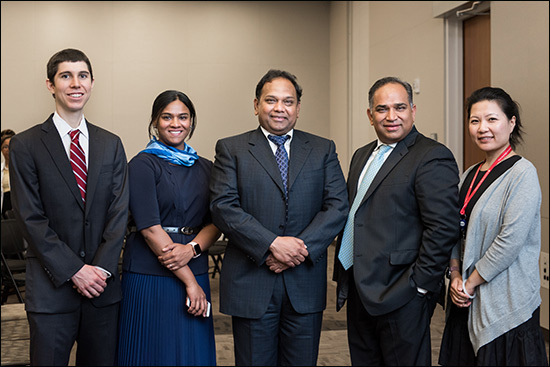 The creation of the new Division of Global Surgery will help Texas Children’s forge new partnerships, offer providers opportunities for exposure, and facilitate care and capacity building to improve the lives of children and women across the globe, beginning in sub-Saharan Africa. 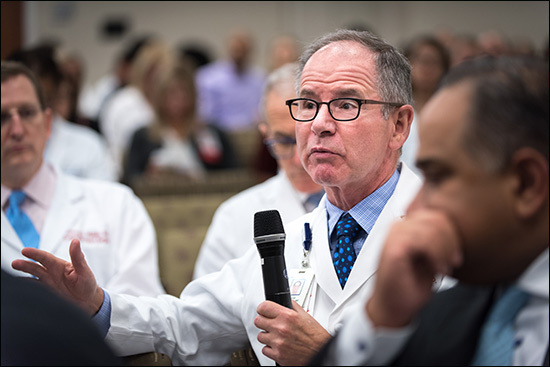 Leveraging resources, infrastructure and successful global medical programs already in place in the region – including Baylor International Pediatric AIDS Initiative (BIPAI) Network, Texas Children’s Cancer and Hematology Centers’ Global HOPE (Hematology Oncology Pediatric Excellence), and existing efforts by the Department of OB/GYN – Nuchtern and his team will first focus on surgical care for pediatric cancer patients, 50 percent of which require some form of surgical intervention, to increase surgical capacity. 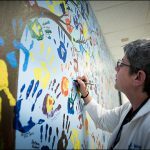 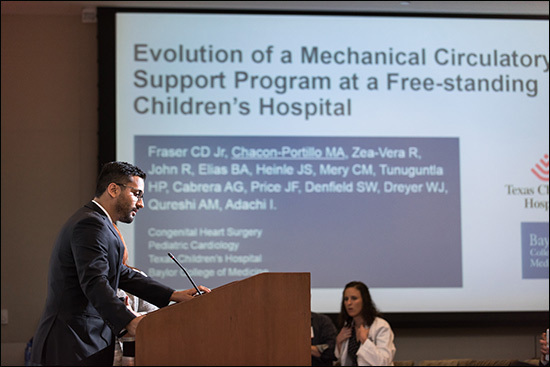 Ultimately, the approach will have the combined effect of improving care of children with cancer as well as those suffering from other pediatric surgical diseases. 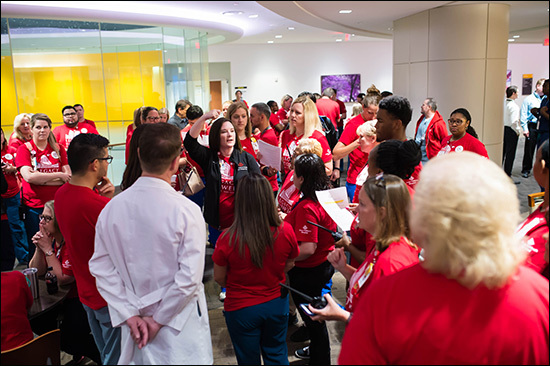 Preliminary objectives include identifying individuals interested in participating, working with partners to develop the infrastructure necessary to provide quality care, and organizing a special group tasked with developing training opportunities, a central focus of this initiative. 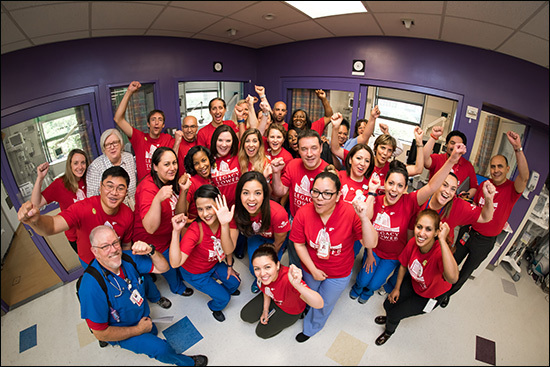 Building on successes and lessons learned, and through continued collaboration with Global HOPE, the long-term vision includes a surgical facility for women and children in Lilongwe, Malawi, expansion of care capacity in Central America, and, ultimately, recognition for Texas Children’s as a leader in global surgical outreach. 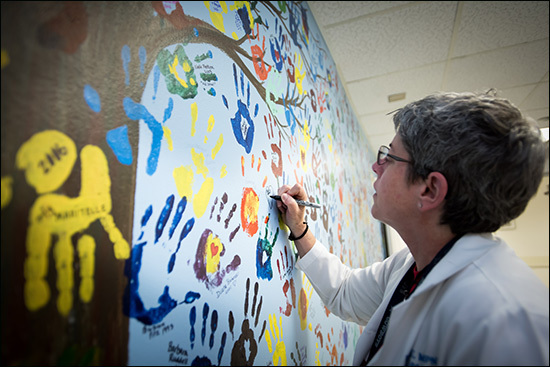 Nuchtern will retain his duties as chief of Pediatric Surgery until a successor is found. 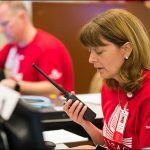 A national search is currently underway. 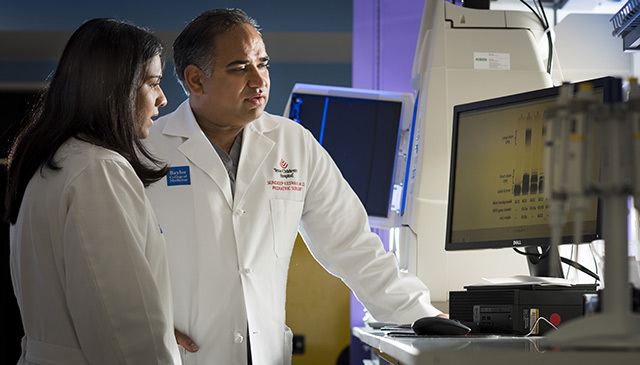 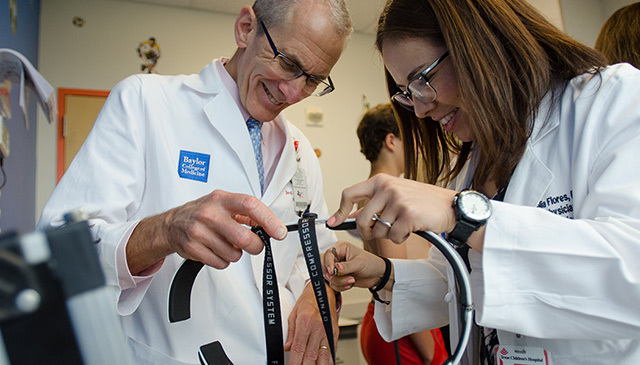 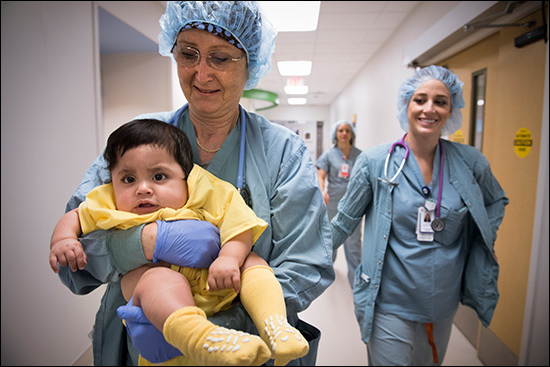 Pediatric Surgery at Texas Children’s has grown to include outstanding programs in surgical oncology, surgical critical care, colorectal and pelvic health, and basic science research. 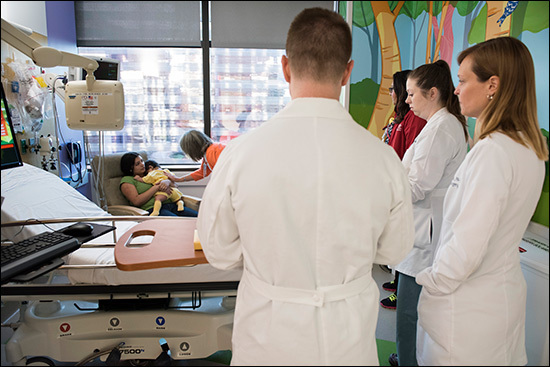 The GI Surgery program has consistently been recognized as one of the top five children’s hospital programs for GI & GI Surgery in U.S. News & World Report. 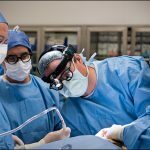 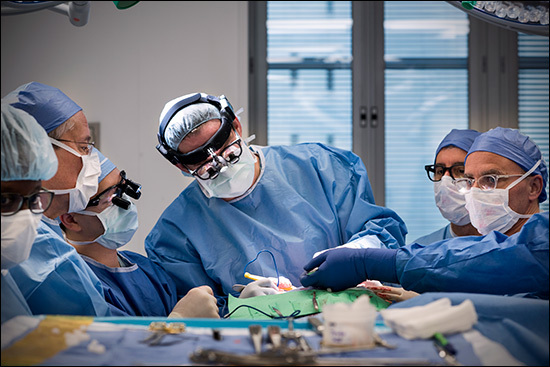 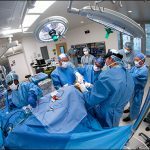 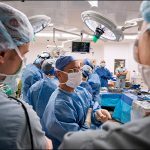 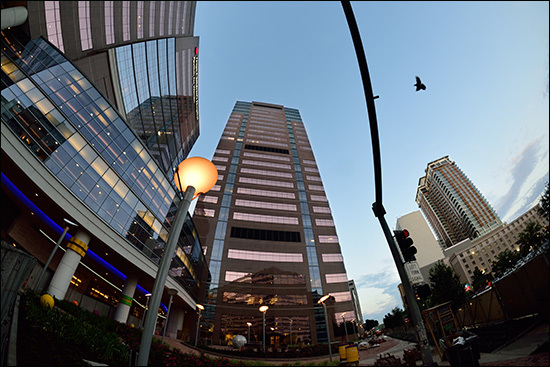 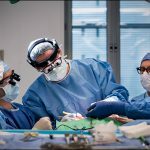 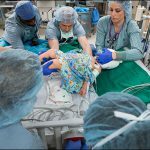 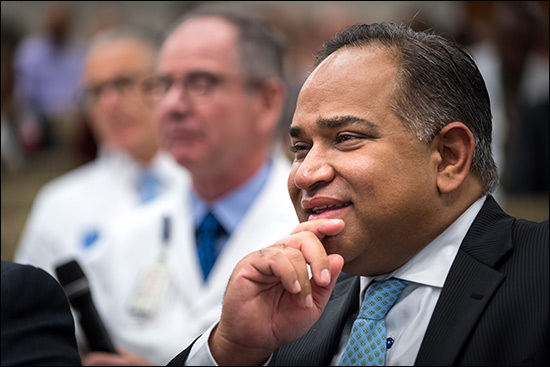 Under Nuchtern’s leadership, the division also has received national and international acclaim for the separation of conjoined twins’ cases and many cutting-edge fetal surgeries. 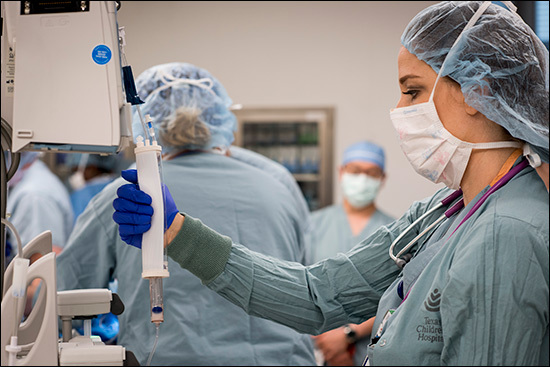 Additionally, the Trauma program was re-designated as a Level I trauma center and has expanded educational offerings to the state and region. 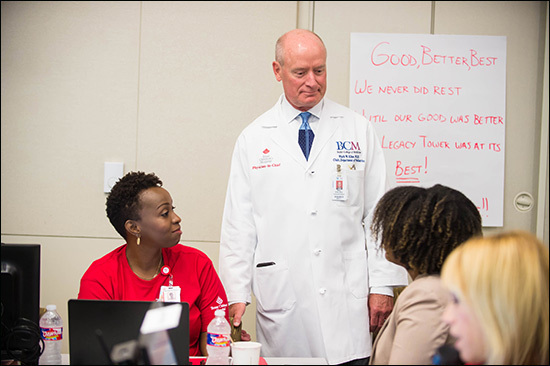 Over the course of a two-and-a-half-day meeting in late February, 18 Texas Children’s system leaders came together to strategize streamlining business operations between Texas Children’s Hospital and the Texas Children’s Health Plan. 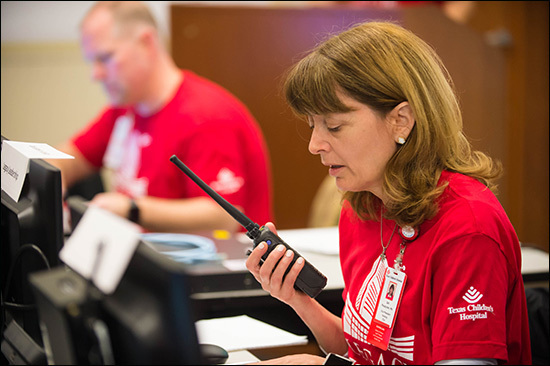 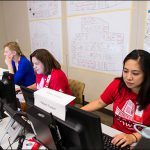 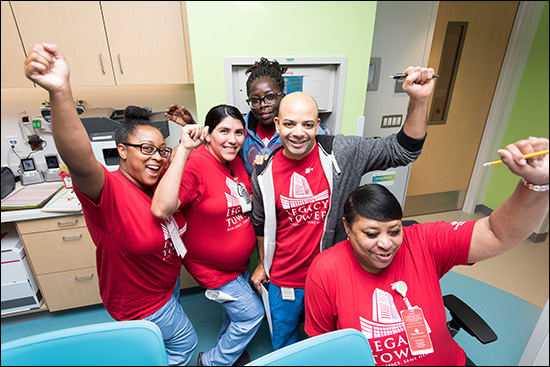 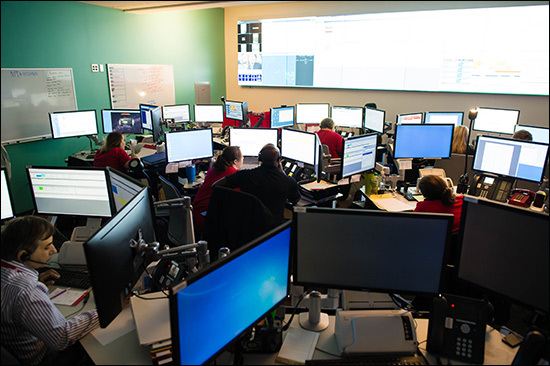 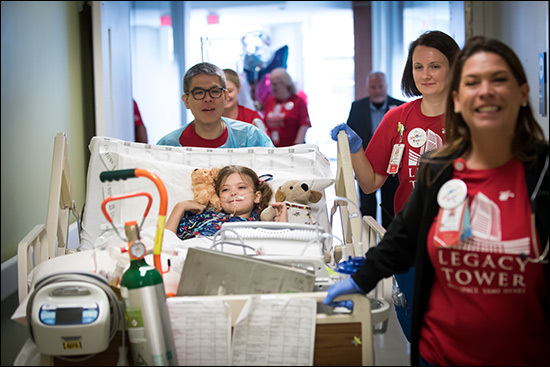 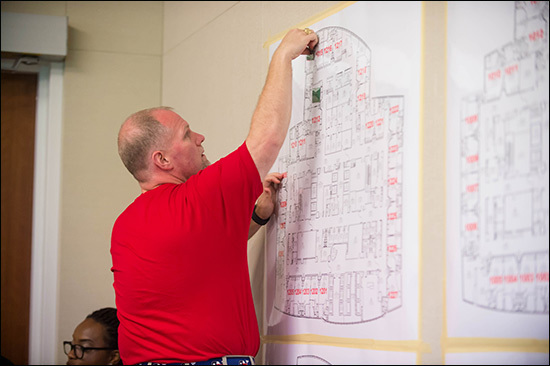 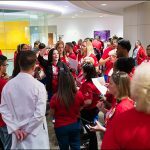 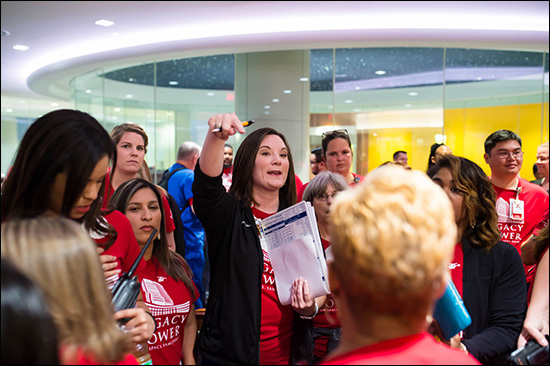 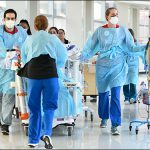 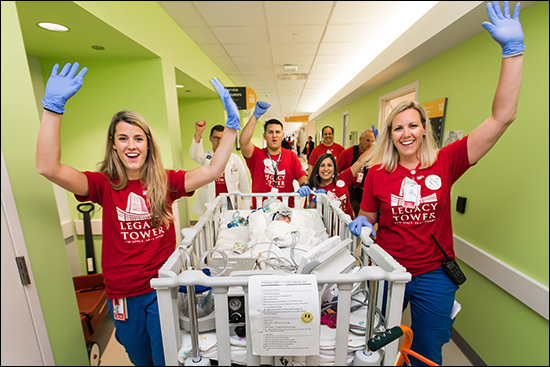 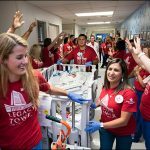 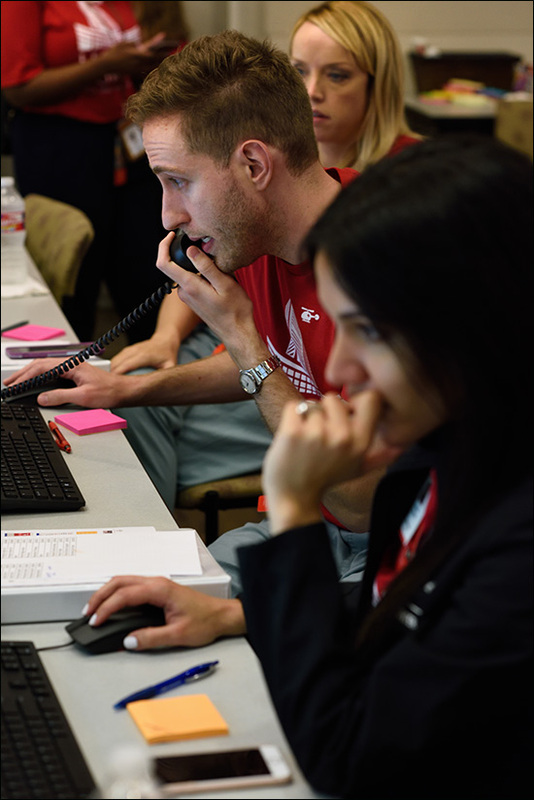 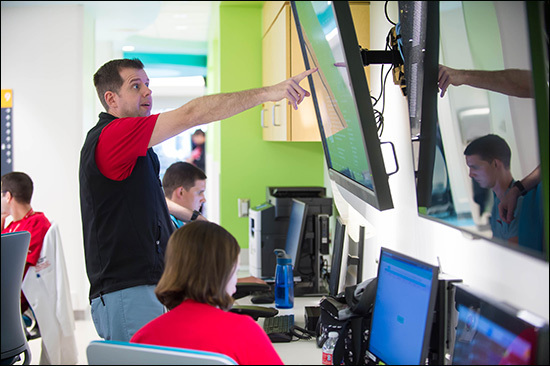 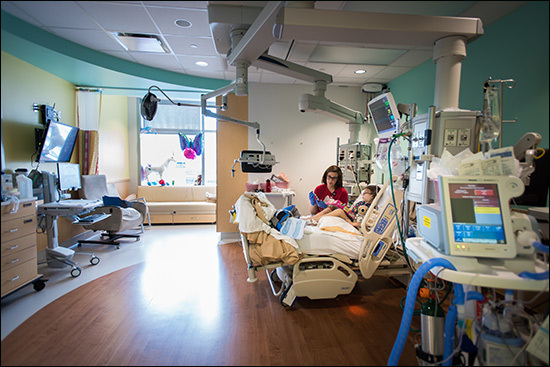 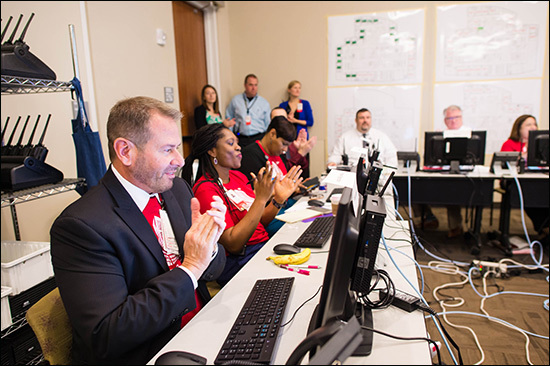 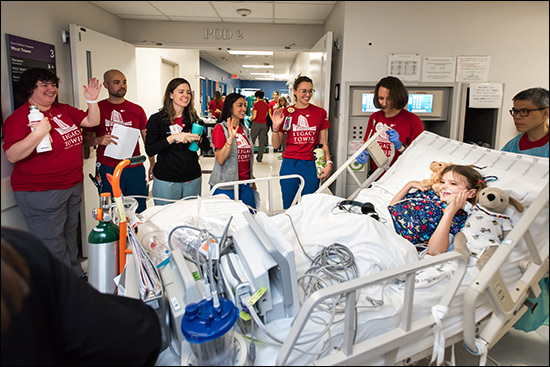 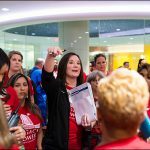 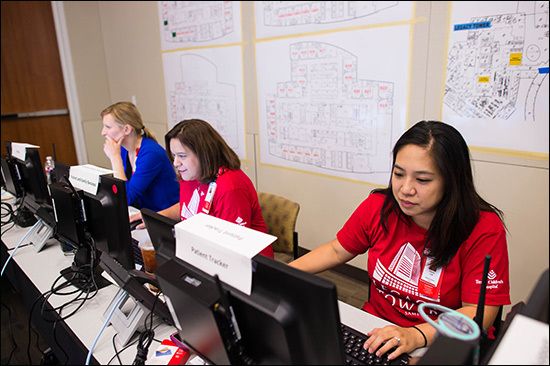 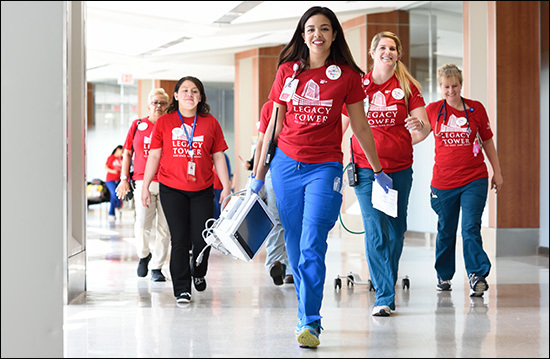 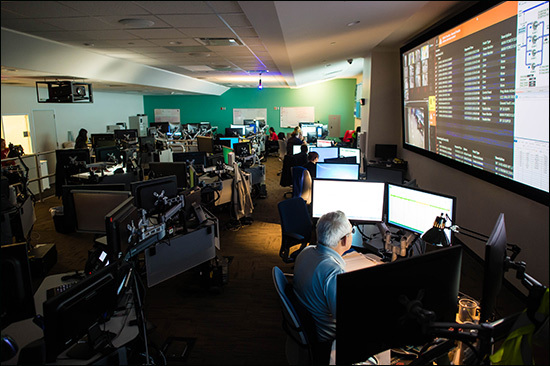 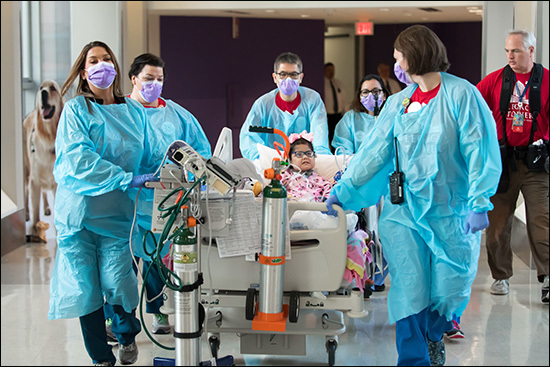 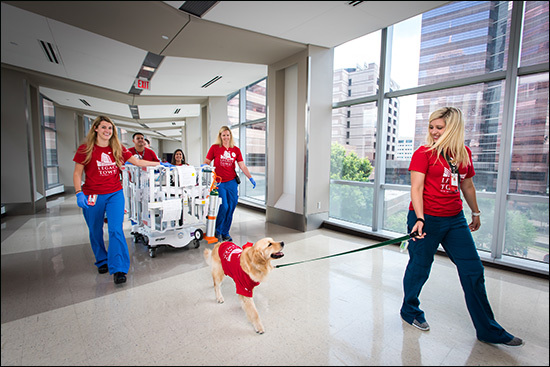 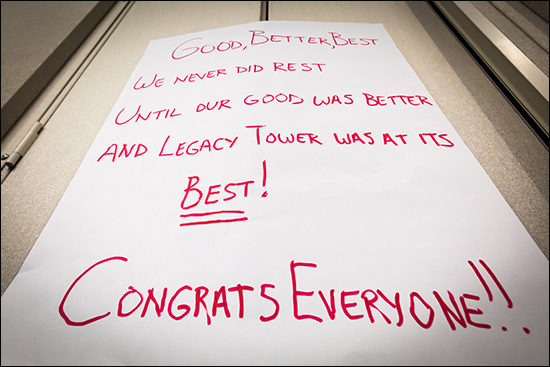 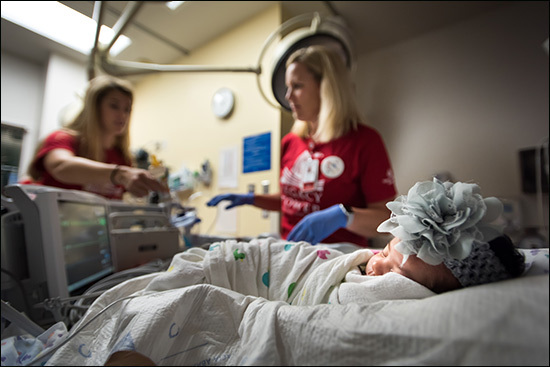 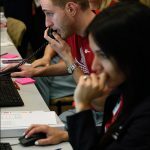 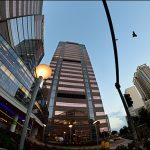 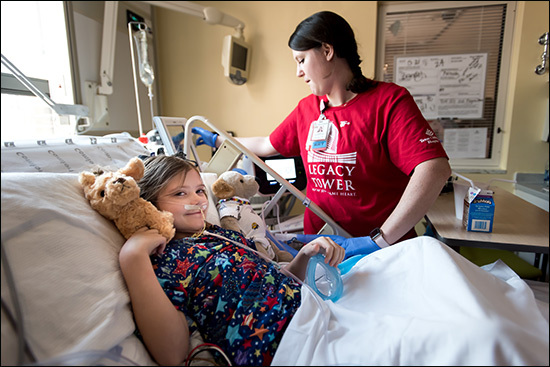 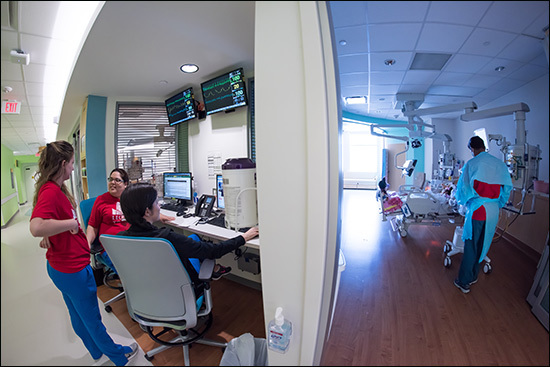 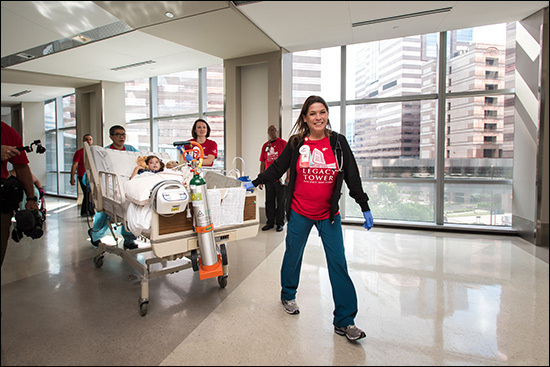 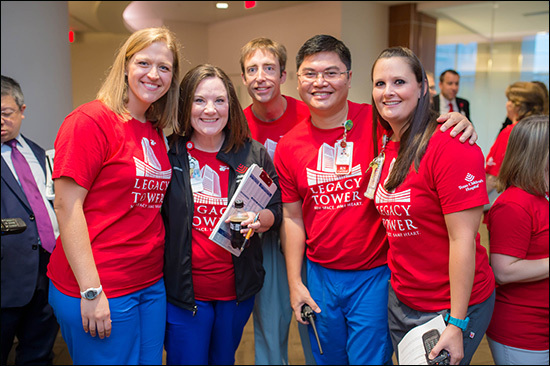 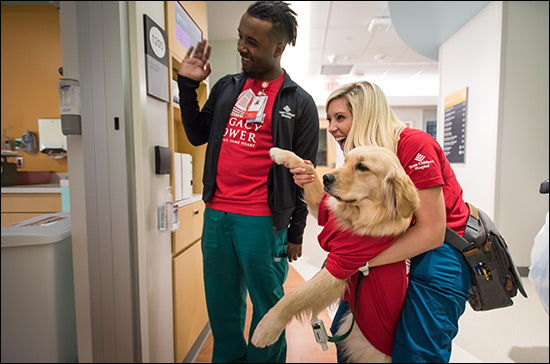 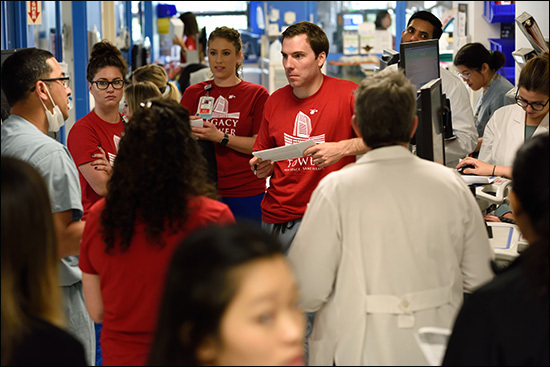 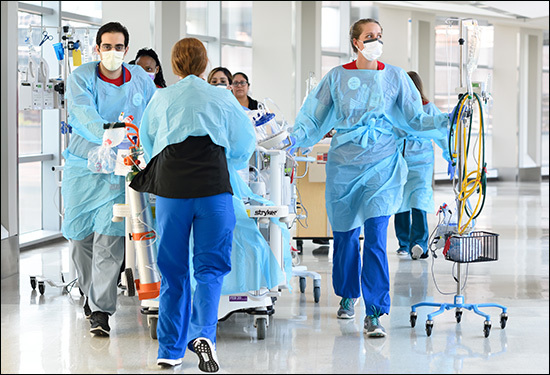 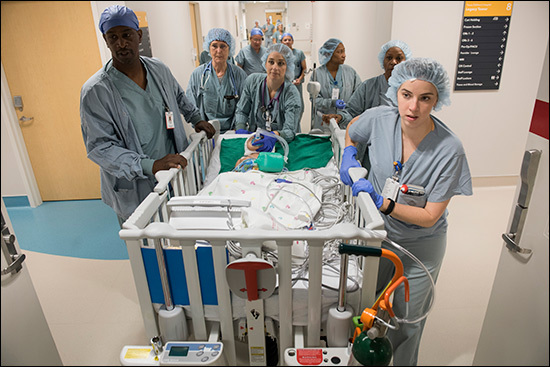 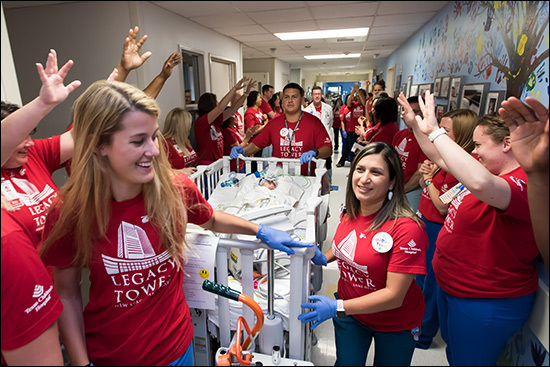 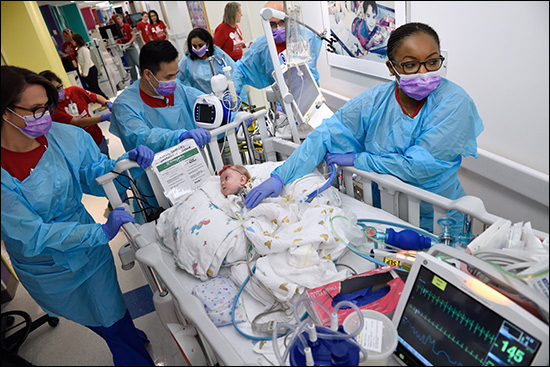 Led by Lou Fragoso, president of the health plan, and Richelle Fleischer, senior vice president of Revenue Cycle at Texas Children’s Hospital, the group worked to challenge business as usual, with an eye toward transforming how the system runs. 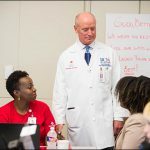 This “rapid improvement event,” organized and facilitated by the Texas Children’s Business Process Transformation team, was a key step in the We Are Family initiative, a multi-month undertaking by Texas Children’s system leaders committed to breaking down barriers between the hospital and the health plan in an effort to help the organization work more efficiently as a singular entity. 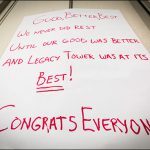 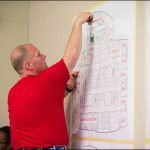 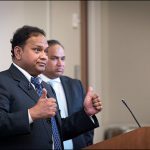 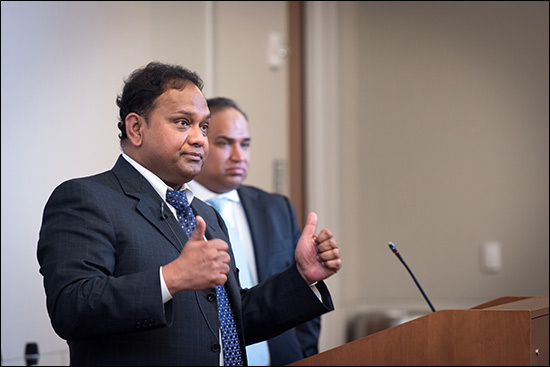 Among the working group’s goals was to plot a roadmap of and deconstruct the revenue cycle process between the hospital and the health plan in order to identify waste and collaborate on solutions that will increase the system’s efficacy. 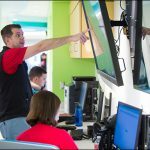 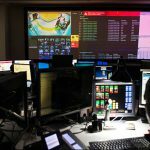 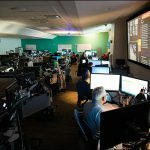 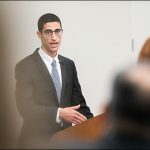 “We sought to take advantage of our ‘system-ness’ to create a seamless interchange of claim processing, with the potential to save over $30 million in the process,” Fleischer said. 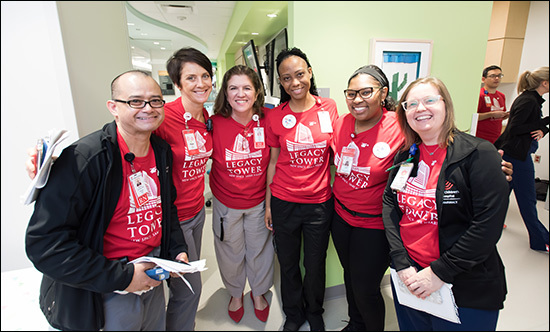 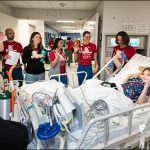 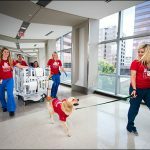 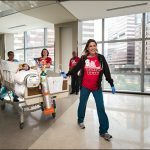 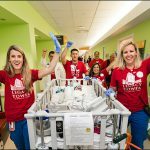 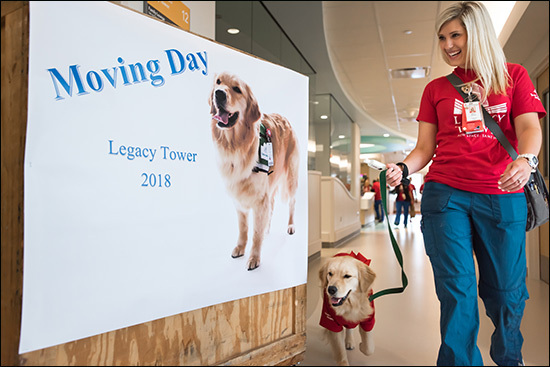 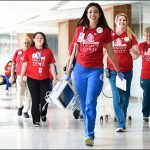 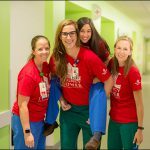 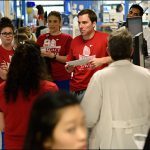 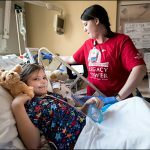 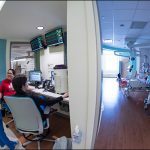 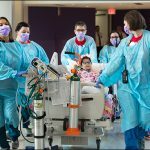 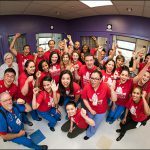 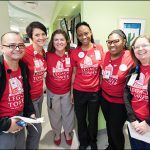 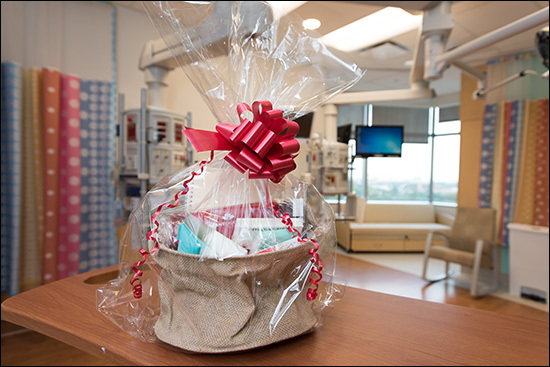 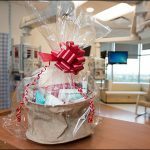 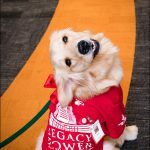 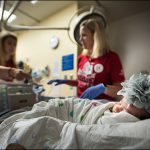 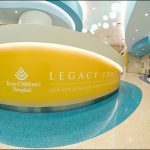 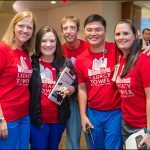 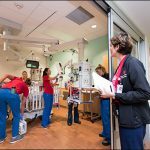 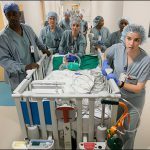 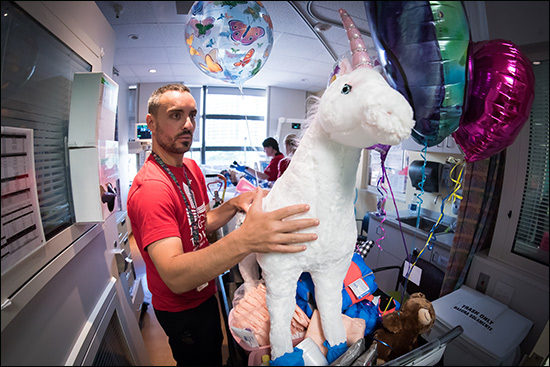 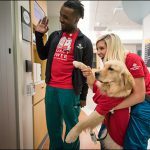 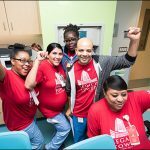 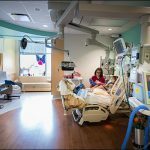 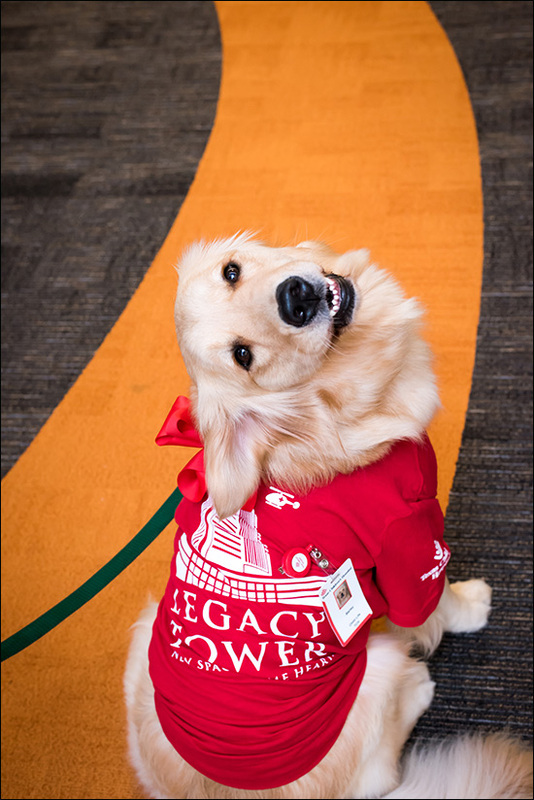 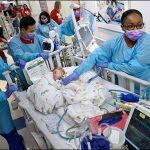 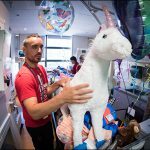 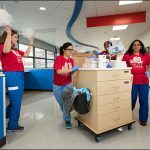 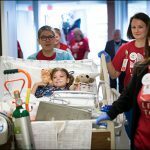 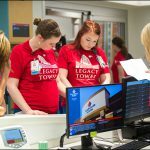 The driving force behind this effort is a desire to leverage the shared organizational identity between Texas Children’s Hospital and Texas Children’s Health Plan in order to reach the common goal of improving patient care. 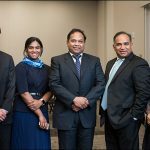 The We Are Family initiative kicked off in December 2017 with the initial process assessment and event design planning phase taking place between January and February 2018. 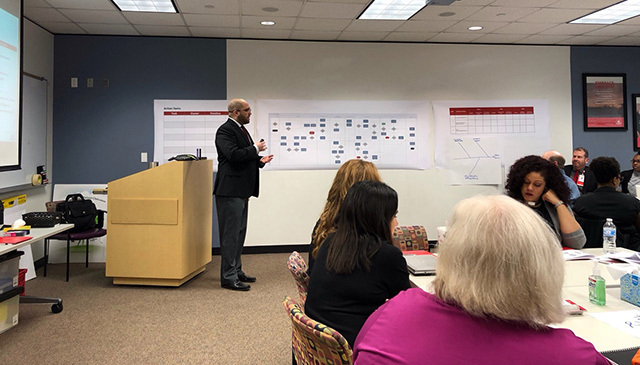 Further implementation planning followed February’s rapid improvement event, with project kickoffs beginning in April. 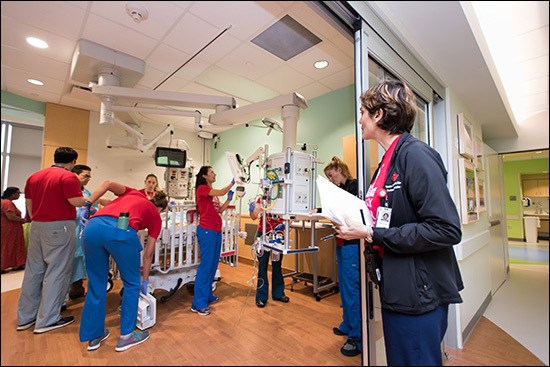 Implementations and transitions are now underway, with reports of these projects’ measurable results expected in Q4. 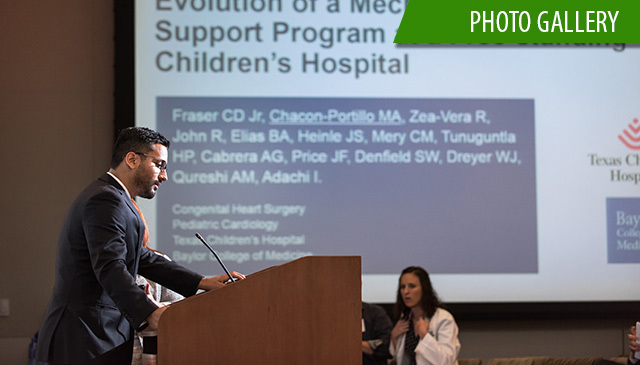 Of the 71 ideas suggested at February’s event, the team consolidated and selected 14 high-impact solutions, with 12 projects centered around these solutions currently ongoing. 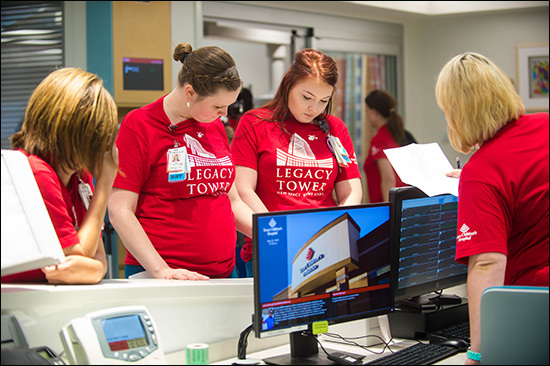 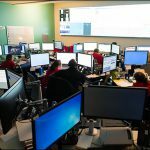 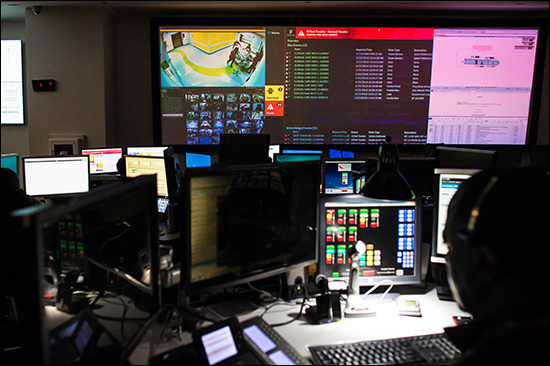 One project has focused on improving antiquated communications technology between the health plan and the hospital. 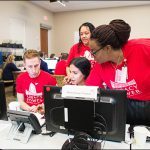 The health plan and the hospital previously relied on fax communications to exchange patient information, a cumbersome and time-consuming process. 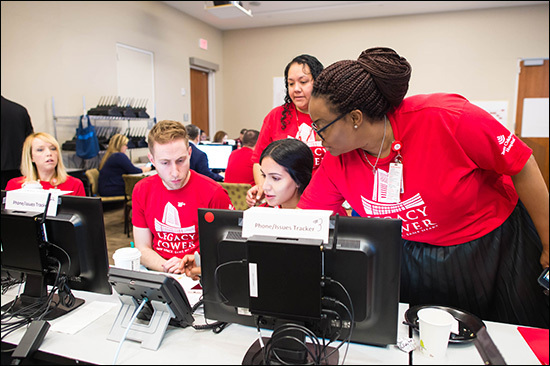 Based on the collaborative solutions recommended at the rapid improvement event, the system has transitioned to an entirely digital communications process, thereby reducing administrative burden and allowing employees to focus on timely claims processing and communication with members and providers. 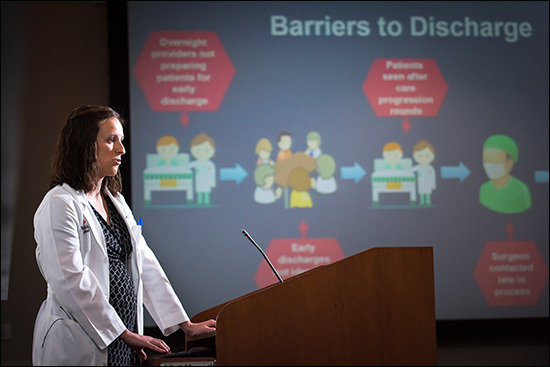 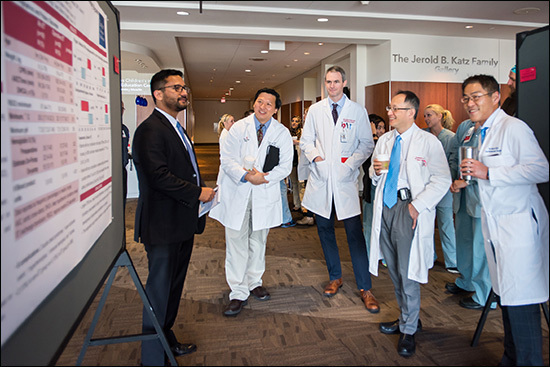 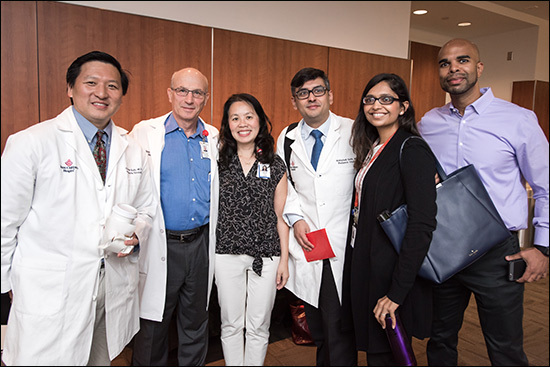 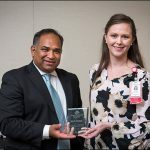 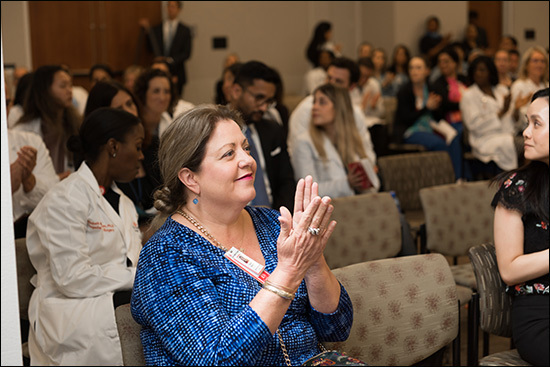 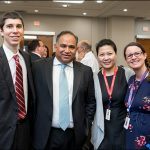 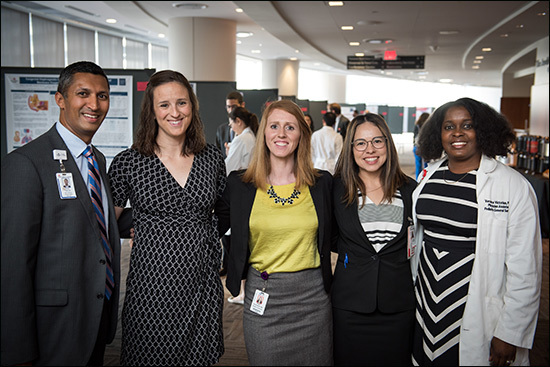 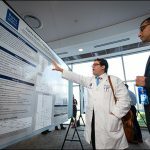 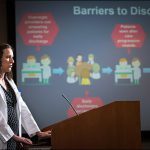 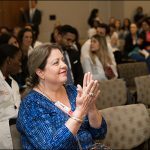 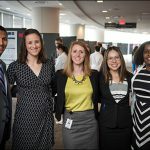 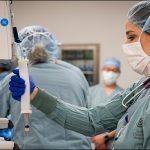 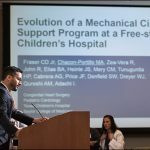 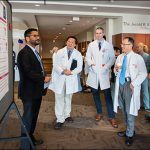 The Department of Surgery hosted the ninth annual Edmond T. Gonzales Jr. Surgical Research Day May 18 at Texas Children’s Pavilion for Women providing a forum for researchers across the department to showcase their work. 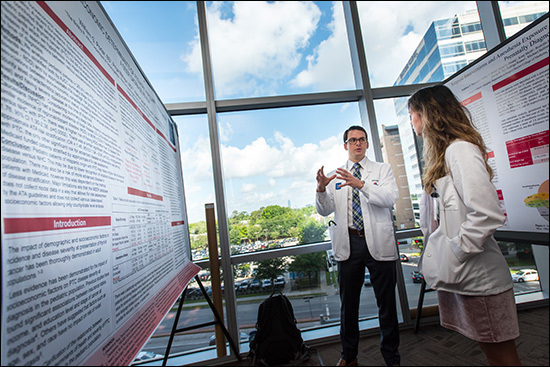 This year 110 abstracts were submitted for review, 11 of which were chosen for oral presentations and 99 were accepted for poster presentations. 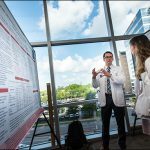 This year eight students vied for the Best Presentation award and three faculty members were chosen to present their research. 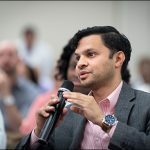 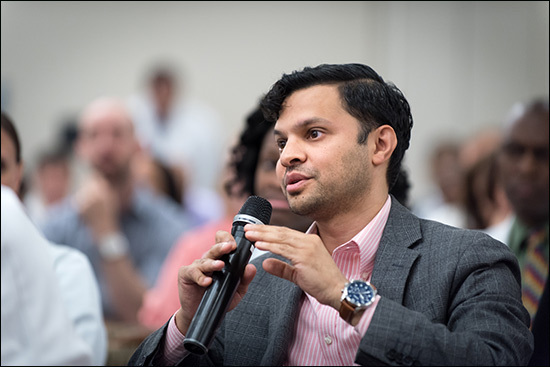 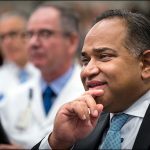 The 2018 keynote speaker was Chandan Sen, who holds various roles at the Ohio State University Wexler Medical Center, including the John H. and Mildred C. Lumley Chair in Medicine, professor and vice chair of research in the Department of Surgery, associate dean of Translational Research, director of the College of Medicine, director of the Center for Regenerative Medicine and Cell-Based Therapies and executive director of the Ohio State Comprehensive Wound Center. 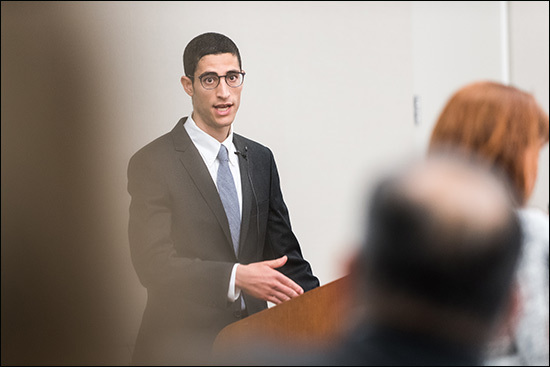 Sen spoke about the regenerative medicine frontier and the reprogramming of tissue function in vivo. 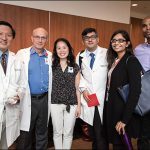 Awards presented at the event were the Samuel Stal Research Award for outstanding research by a resident or fellow, the Research Mentor Award, and Best Oral Presentation and Best Poster Presentation. 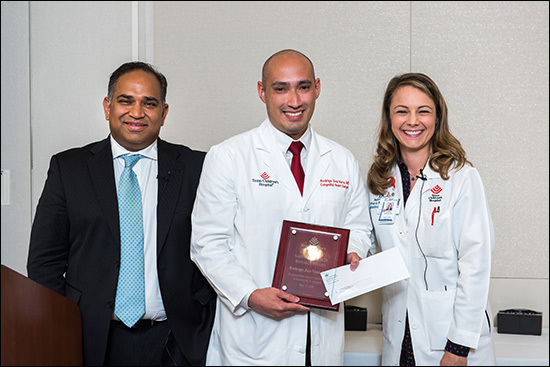 The Samuel Stal Research Award was presented to Dr. Rodrigo Zea-Vera in Congenital Heart Surgery. 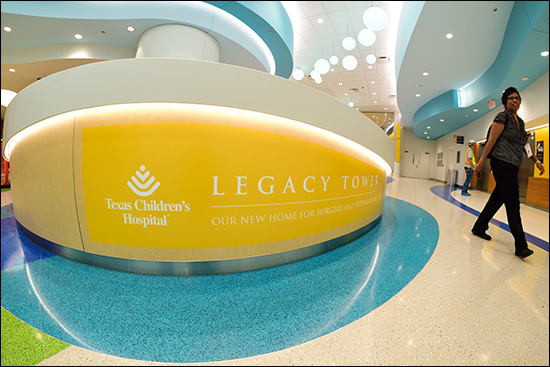 The award is named after Dr. Samuel Stal, former chief of Plastic Surgery at Texas Children’s. 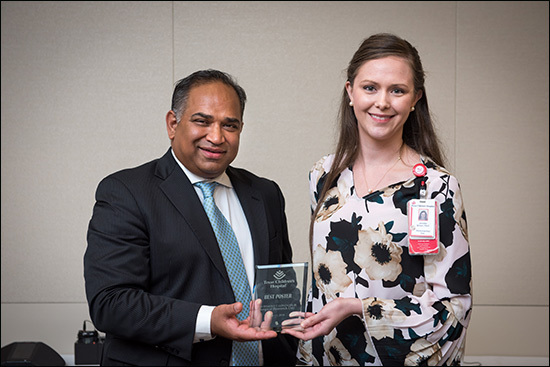 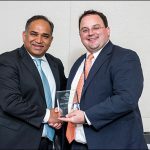 Pediatric Surgeon Dr. Sundeep Keswani was honored with the Research Mentor Award. 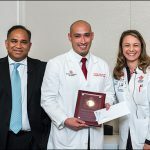 The award is given on an annual basis to honor a Department of Surgery faculty member who serves as a research mentor through career development, professional guidance or cultivation of research interests. 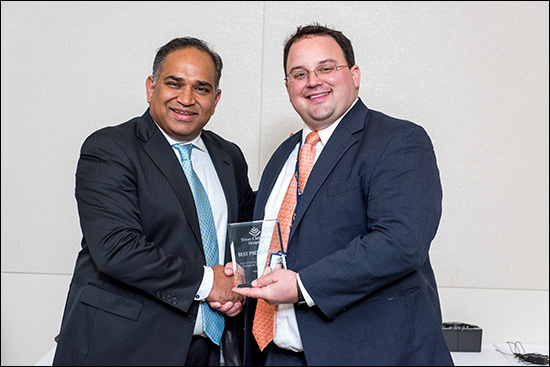 Best Oral Presentation award was given to Urology Fellow Dr. Jeffrey White. 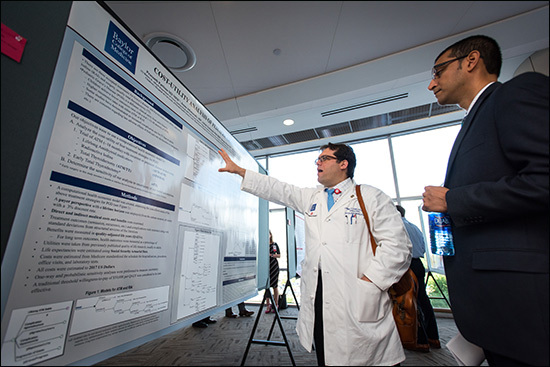 He presented his work on the mining of CNV databases discovering a role for RBFOX-2 in penile development. 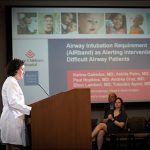 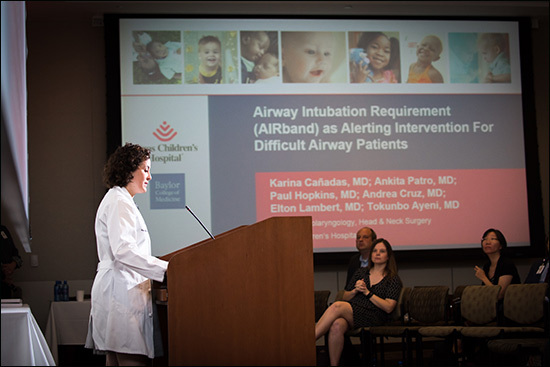 Best Poster award was given to researcher Jennifer Brown from otolaryngology for a poster on the implementation of a tracheostomy educational program for outpatient otolaryngology nurses.